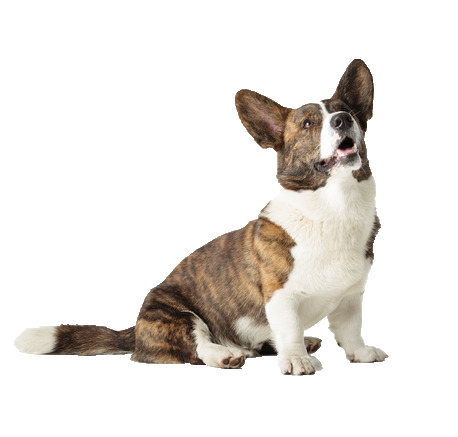 Despite his small size your corgi is a talented watchdog, barking to alert of you anything slightly out of the ordinary! A natural herding breed, he thrives when given a job to do like all working breeds. This innate behaviour must be controlled with training and socialisation so he can become a well rounded member of the family. Luckily he responds well to training and obedience thanks to his easy going intelligence and affectionate nature makes him want to please you always. Reward this behaviour with some of our nutritionally rich treats available.